Today’s consumers can buy a product from anywhere. Retailers are looking to stand out and ensure that the physical channel remains relevant, however, and are accordingly creating more meaningful value for consumers by dedicating a portion of their physical footprint to offering related goods and relevant services. 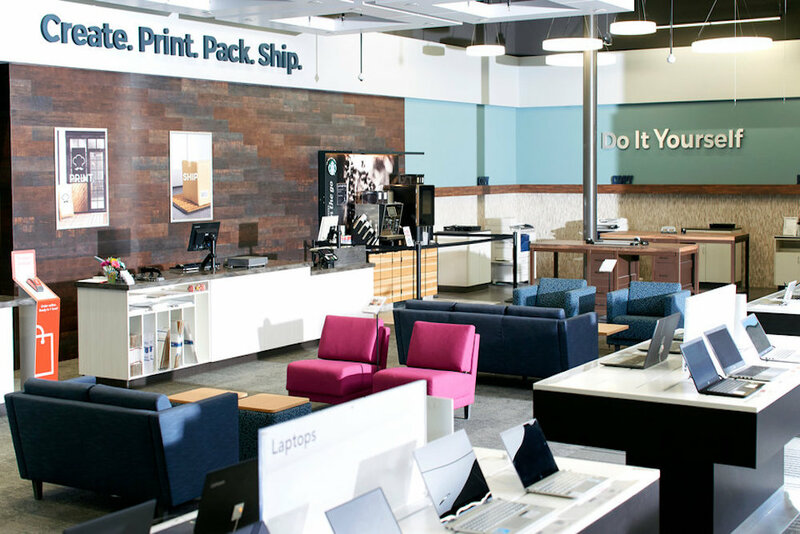 Office supply retailer Office Depot is turning underutilized space in its Los Gatos, California, location into a coworking space, allowing members to take advantage of its on-site business services, such as tech support, printing and shipping. The space is part of Office Depot’s larger Workonomy initiative, aimed at helping small businesses. Fees range from $40 for a day pass to $750 a month for a private office. 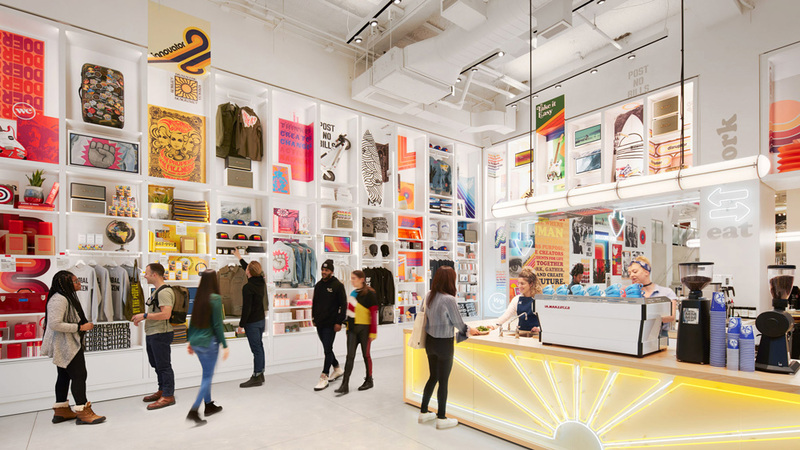 The We Company, the coworking startup formerly known as WeWork, has opened its first public retail space, an on-demand workspace and cafe in New York. At Made By We, visitors can purchase products made by WeWork members, eat in the cafe, or rent a desk or conference room. A WeWork membership is not required, and visitors can reserve a space using the app for a minimum of 30 minutes, up to an entire day. The store is meant to serve as a ‘reimagined community center,’ where visitors can work, shop and attend special events. 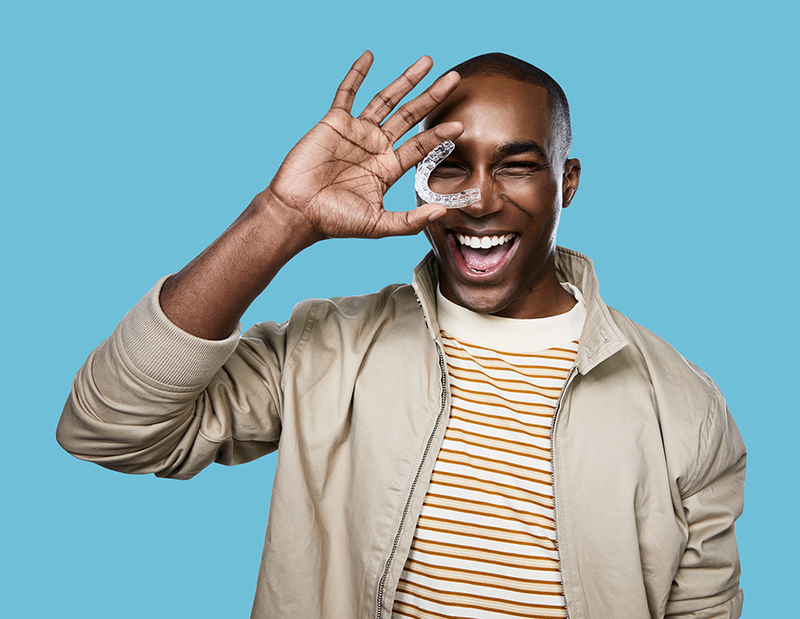 Pharmacy retailer CVS has partnered with teledentistry company SmileDirectClub to pilot an in-store teeth straightening service. At the SmileShopExpress kiosk, shoppers can get a 3D scan of their mouths, which will be used to create their personalized invisible braces. CVS currently offers a range of in-store healthcare services through its MinuteClinic and is developing ‘health hub’ concept stores. People who do more than one activity in a store are 2x more likely to rate that store as one of their favorite places. For more ways that stores are reimagining the customer experience, download PSFK’s Store Experience Design Debrief, available today.